We share your concern for the environment. 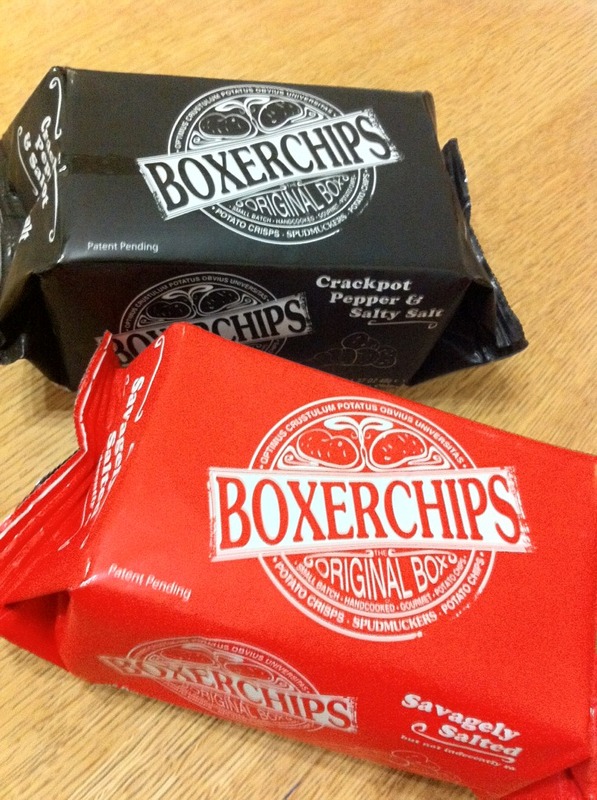 Boxerchips was created to reduce environmental impact. Although at first impression by the end consumer BOXCHIPS uses “more” packaging…infact from farmer to retailer BOXERCHIPS uses far less packaging and far less fuel for shipping. Because we use a rigid case to contain our crisps, and not pillow packed air our package is 50% smaller than a standard 40g bag of crisps. We fit 100% more units into a case, a pallet and a vehicle. That means less outer cases which are extremely resource intensive and wasteful. Of course, we can deliver twice as many units per vehicle hour as can anyone else in the crisp market. All of this is not quite instantly visible to the munching consumer. Because the box is smaller than the standard 40g crisp bag, we use 35% less laminate to cover the box. 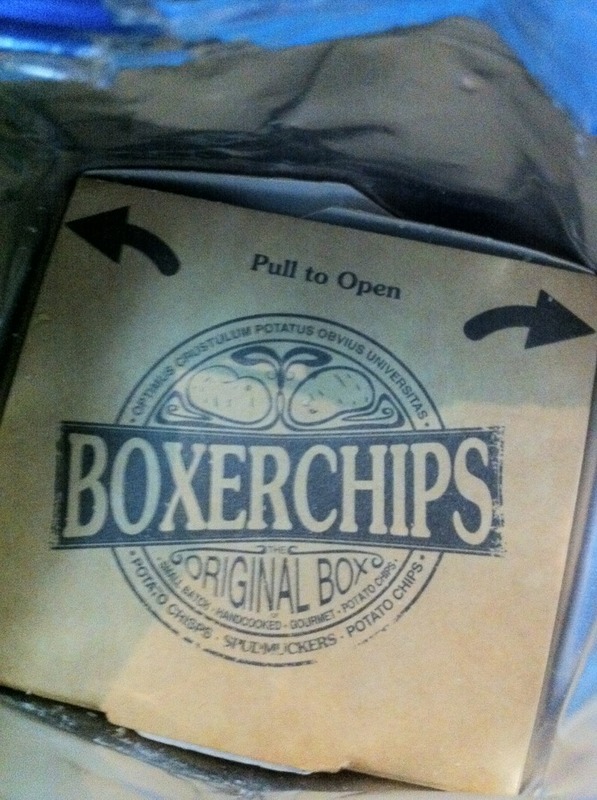 Finally, BOXERCHIPS boxes are not only recyclable but also compostable. In about 3-5 weeks we are launching a post consumer waste (recycled) box. So it will be recycled board that is recyclable and even compostable. In the mean time we source all board from mills certified to be harvesting from forests that are farmed and renewed to the highest environmental standards. I hope this short note gives you an indication that we are acutely aware of the environmental impact of not only our product but all aspects of consumer goods manufacture, supply, consumption and disposal. Really I was under the inpression that this was another product from Glennans you know the bulk fryer/packer of fried pototoes and vegetables? Tried Spudmuckers on the Stena Line ferry and loved the savagely salted. However, since being home in Wexford, cannot find them in the Supermarkets. Can you please advise me of stockists. 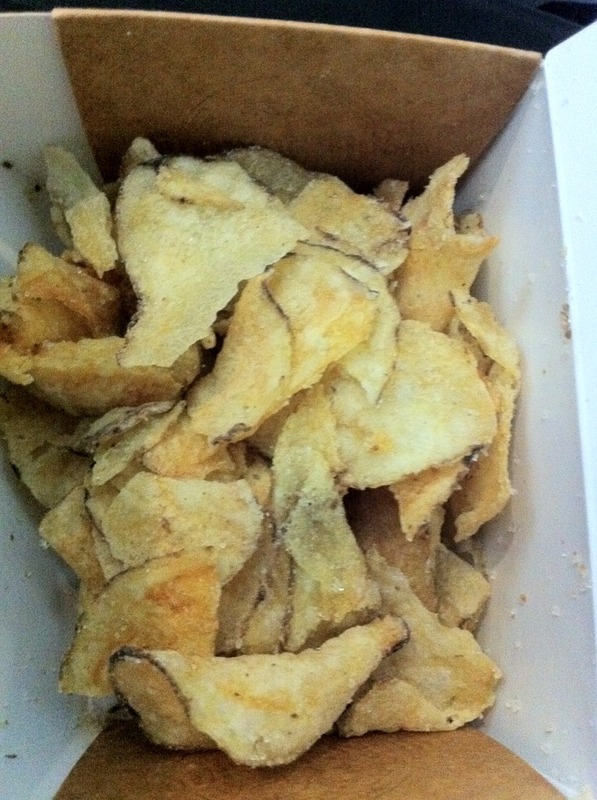 Have always bought Kettlechips, but these far exceed them for quality.